Overhead Crane & Hoist service, inspection, and sales . 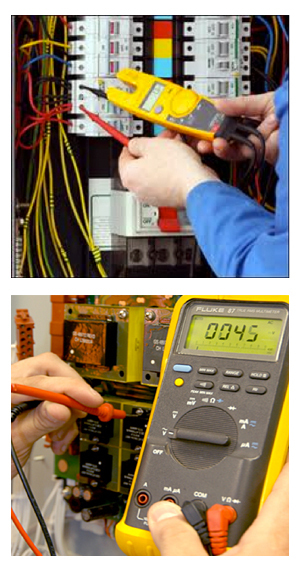 OCS Electrical Services is a division of Ontario Crane Service. We are licensed and registered through the Electrical Safety Authority of Ontario, and can provide provide full residential and commercial electrical services. We provide the following services throughout the Greater Hamilton area. Please call 905-977-8091 for estimates or to answer any questions.